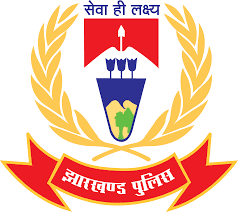 Jharkhand Police invites applications Application for the posts of 700 Assistant Police on contractual basis. Apply before 05 April 2017. Eligibility For Jharkhand Police Recruitment :Educational Qualification : Candidate should passed in 10th class form recognized Board. How to Apply Jharkhand Police Vacancy : Interested candidates may apply in prescribed application form along with attested photocopies of relevant document send by speed post/ registered post to Police Station, Palamu or Gadawa or Latehar on or before 05.04.2017.